The attendance of well known musicians attracts year after year many participants as well as stars and VIPs to be a part of this spectacle. 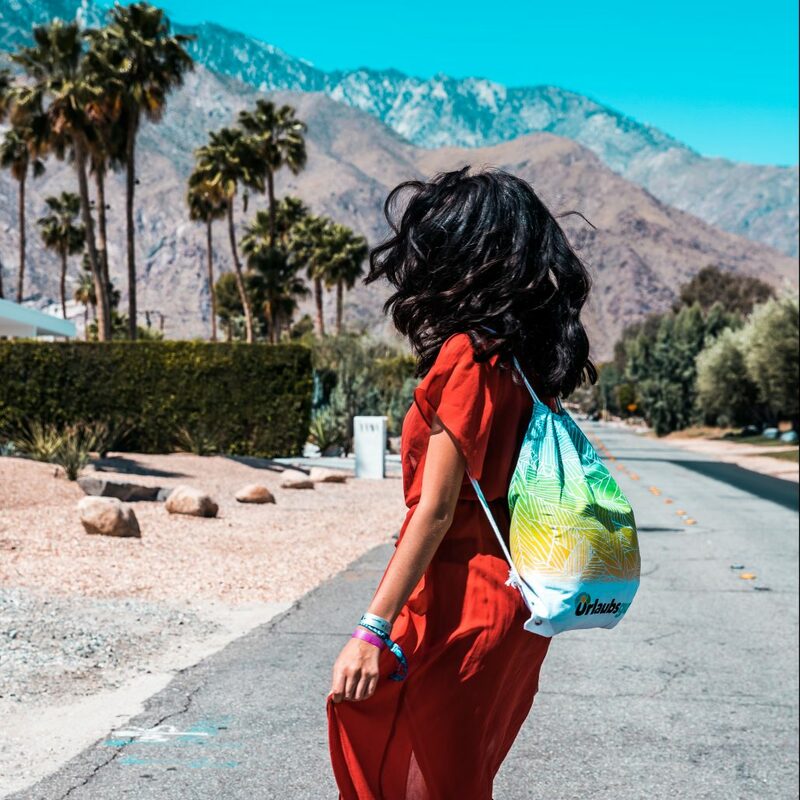 Not just because of the great music and cool flair it should be a fix date in your calendar, press representatives are talking about Coachella as a „celebrity runway“. On social media you can find more posts about cool brands, celebrities and fancy food than at any other festival. The „who wears what“ is one of the most noticed headlines for magazines when they write about Coachella Festival. 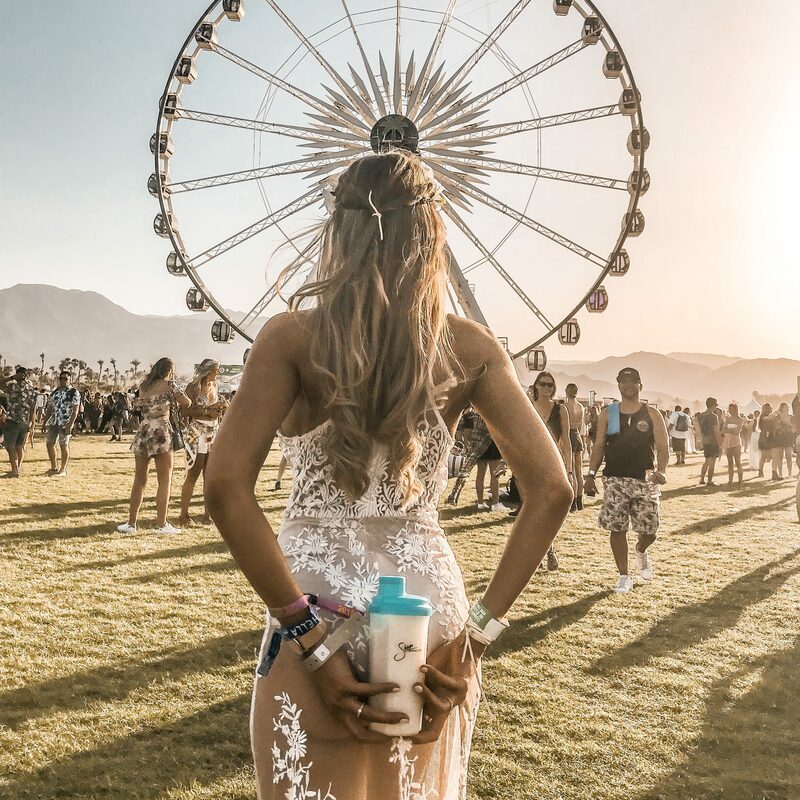 Coachella hairstyles, styling tipps and accessoires are most googled in this context. That´s why we created our Desert VIP House 2018 around this festival, where we connected 6 German Top Influencers with 5 exclusive brands. 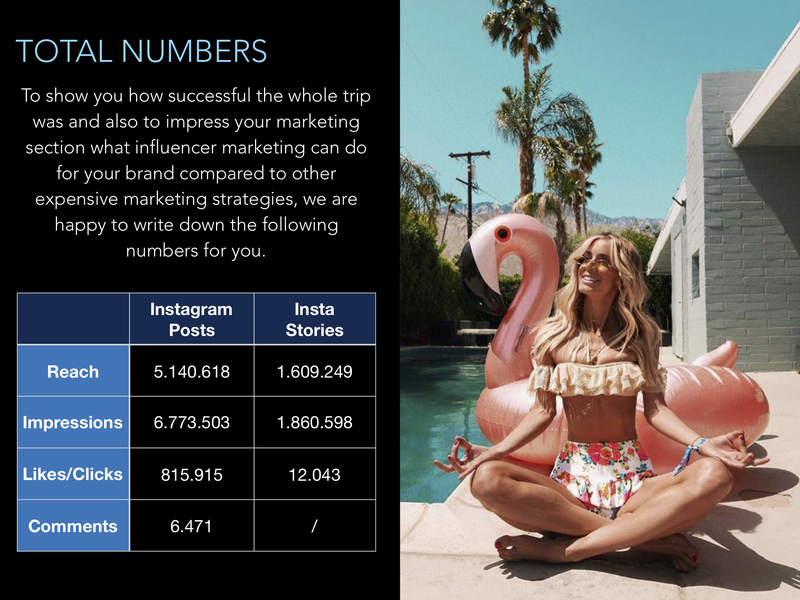 The Influencers were able to create high quality content for the brands in a beautiful villa in Palm Springs, had a lot of fun at the festival as well as at the parties around and were able to get connected with other Influencers and celebrities during the 7 days trip. 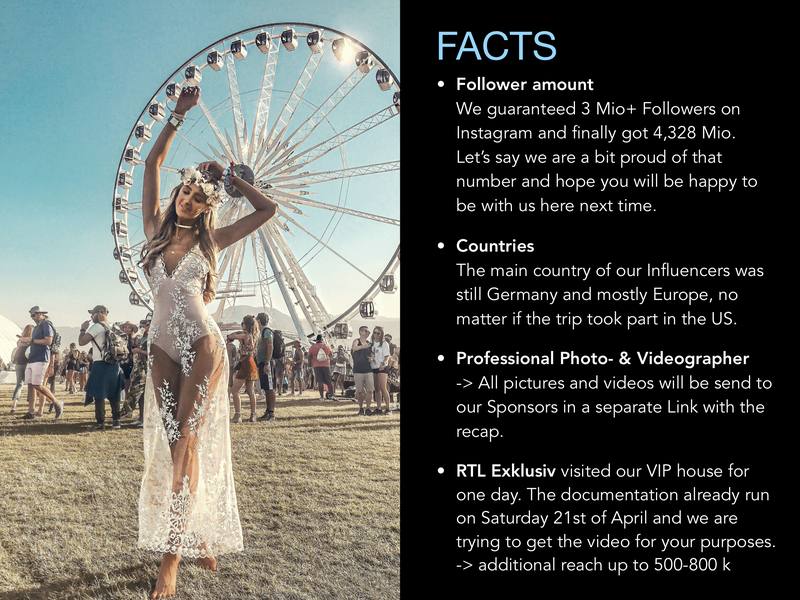 But just take a look at the pictures and the official Desert VIP House Aftermovie, to feel the vibes yourself. Want to join us for our next VIP House? This year there will be something special. This year Spreadvertise agency invites a closed society to a very private party on Thursday night to cheer into an awesome weekend before Coachella even starts. Smooth drinks and deep talks are guaranteed. No stress, not over crowded. Just a small handpicked community so everyone can feel free in whatever they want to do. Mobile phones are not allowed in the private area. Let’s create your own story!